Titles: assembly and maintenance • producing sound • music reading • playing songs with a backup band. 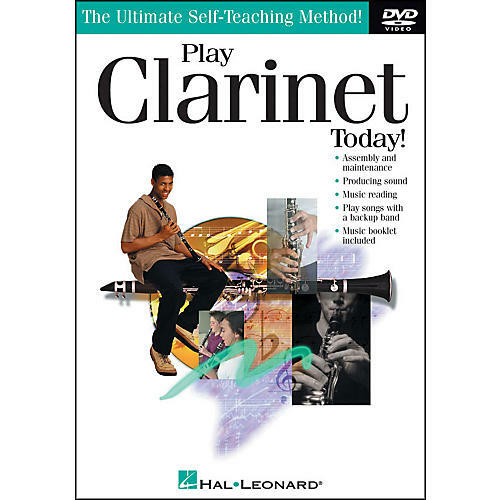 Learn at your own pace and open the door to the world of clarinet music! 28 minutes.